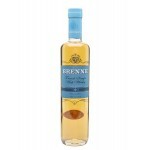 France is not only known for it's wines but also for it's other spirits like brandy, cognac and whisky. 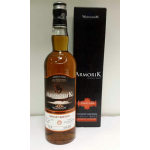 There are several whisky distilleries including the more famous Warenghem and Glann Ar Mor. 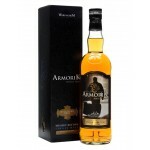 The Armorik Maître de Chai is a French single malt from Brittany. This whisky comes from the Ware.. 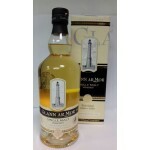 The Glann Ar Mor Maris Otter Barley 03/16 is a French single malt from the Glann Ar Mor distiller.. 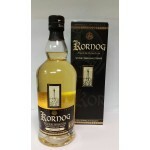 The Kornog Roc’h Hir is a French single malt from the Glann Ar Mor distillery in Brittany. Under .. 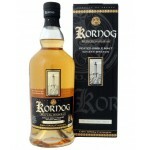 The Kornog Sant Erwan 2017 is a French single malt whisky from the Glann Ar Mor distillery. They .. 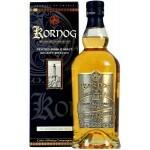 The Kornog Sant Ivy 2017 is a French single cask single malt whisky from the Glann Ar Mor distill..